Black Jaguar-White Tiger Foundation is a global non-profit changing the world through education, law reform and the rehabilitation of Animals. 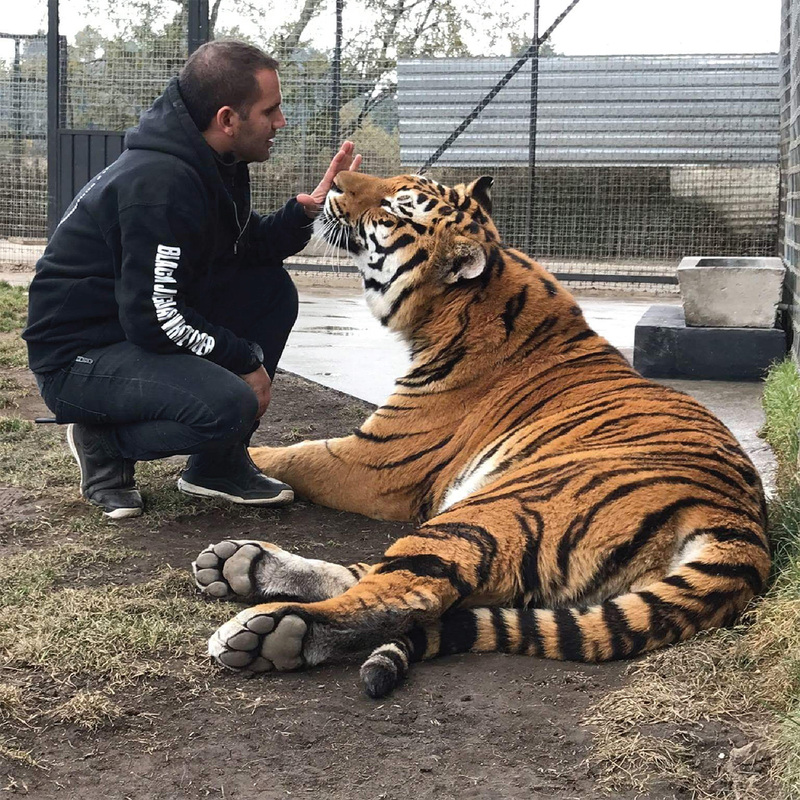 At our Foundation, we hope to inspire more people to learn, get involved, and to take action for the conservation of Big Felines and other Animals at large. As living beings, we all share this Planet, and in order to create a better world for all then we must work together. Working together towards a future that uses the power of Love, kindness and the knowledge that all living things should be treated with respect. Help us change the world today. We have been working tirelessly for over four years to rescue, rehabilitate, and preserve Animals through our Foundation. We work to rescue as many Animals in need through independent rescue missions or by working with the Mexican government. BJWT is a Foundation that thinks outside the box. Working to connect people with the Animals that share our world, by creating a better understanding that we can all co-exist together in a healthy, happy and harmonious space. We believe with the amount of awareness we are raising together, we will be able to put an end to this Animal cruelty, to save more angels, and to protect our Planet for generations to come.